Once I have found the right papers, I had to find right tools to manage them. There are commercial solutions for this including readcube, mendeley, papers (now part of readcube). I did not like any of these simply for their business model - high prices, data storage etc. 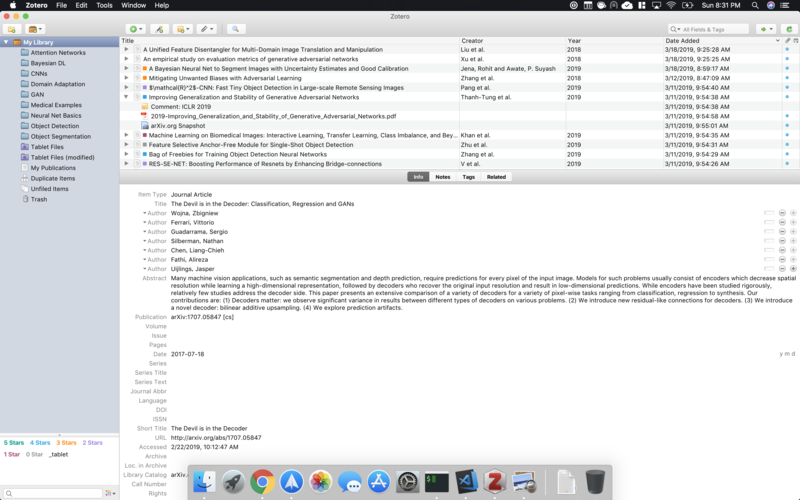 Then I came across an open source offering - zotero. Last thing remaining on my feature list was pdf annotations. On linux, I use foxit reader. It has right tools for annotations and saving them right in the pdf files. On my mac though, I did not like the look and feel of foxit reader on OSX. 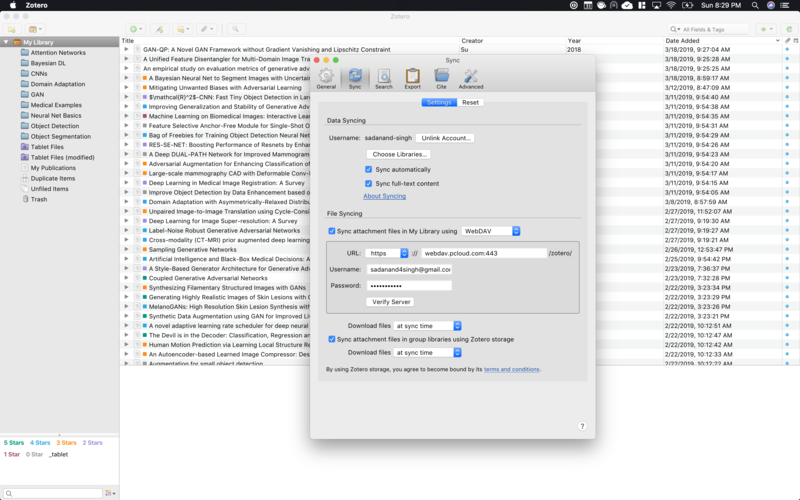 I ended up going with PDF Expert for Mac. Although, its a paid software, I really love their smoothness and features.